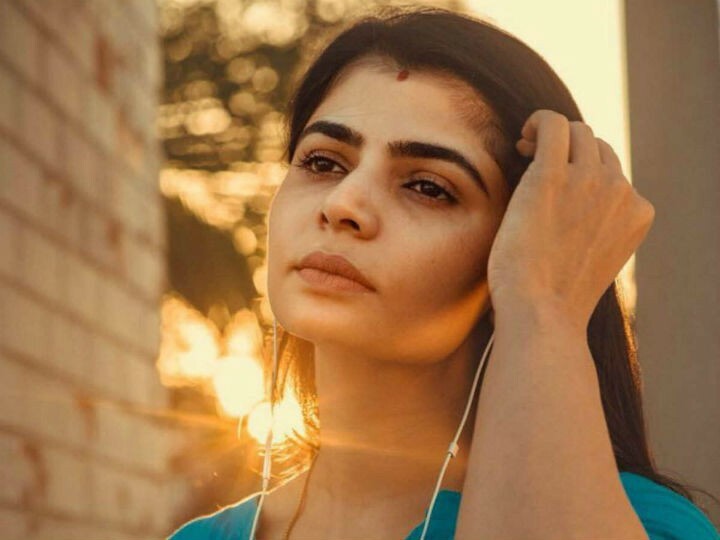 Right from the start of the #MeToo movement singer Chinmayi Sripaada is very much active and is on the headlines constantly in one way or the other. Now again the voice artist has hit the news, not for her actions but for the action of producer K. Rajan. In the audio launch event of the film Para held on Saturday evening the producer went on to trash the singer stating what she sought was a cheap publicity through MeToo movement. Not just stopping with this the producer went on to pose a threat to the singer, “I have fifty women in my locality they can trash her like anything and throw her down. No one should pull the leg of a big celebrity just for their cheap publicity. This is not the right way to gain popularity. If you can destroy the peace of a famous person with ease even I can do the same to you with the people I have got,” stated the producer. These sort of speeches in events or audio launches have become customary in Kollywood these days as people are in the belief that these kind of speeches bring in attention to their films.